SGA believes in the power of collaboration and that there is always more to learn. 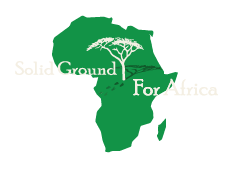 If you feel you have expertise that you would like to share and you are willing to advise our staff and board members in areas that will better help us fulfill our mission, please contact our CEO at Kat@SolidGroundforAfrica.org. The meetings can be in person or virtual, and we ask for no more than one half hour per month.